On the Dot’s multi-channel marketing division completed awareness campaigns for various Media24 magazines across the country. 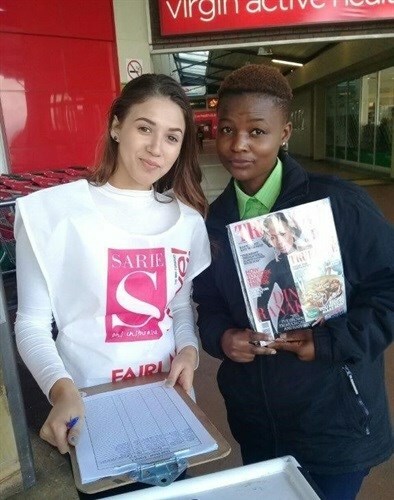 During the months of May-June 2017, OtDâ€™s multi-channel marketing division completed activations for various Media 24 magazines in South Africaâ€™s main cities, namely; Johannesburg, Pretoria, Port Elizabeth, Durban and Cape Town. 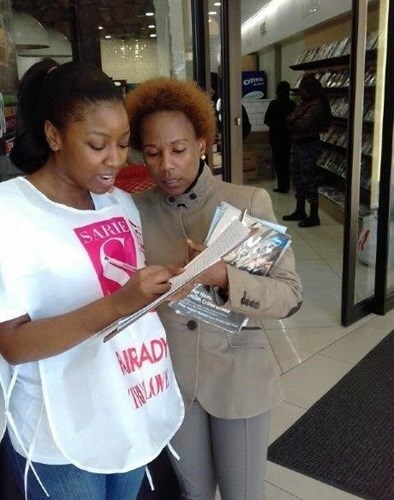 The purpose of the activations were to create awareness and drive sales of the Media24 publications. 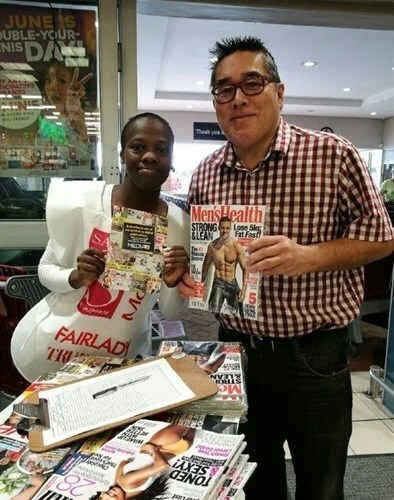 Promoters wearing branded Media24 Magazine bibs were placed at strategically located venues to target magazine readers, these venues included; private gyms, Checkers, Spar, Plazas, Fitness Clubs and Lifestyle Centres Promoters handed out leaflets and copies of various magazine titles. 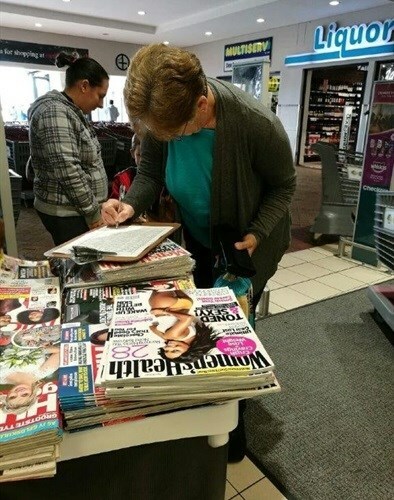 They also gathered contact details and general information from the consumers that indicated an interest in subscribing to the magazine as part of lead generation. The awareness campaign went very well and reports were generated at every activation that took place. On the Dotâ€™s multi-channel marketing division offers clients a variety of advertising platforms including roadshows, in-store activations, moving billboards, vehicle branding and Loud Halo to name but a few. On the Dot Pamphlet distribution provides access to demographically targeted consumer markets offering a reliable accurate, efficient and cost effective direct marketing communication platform.